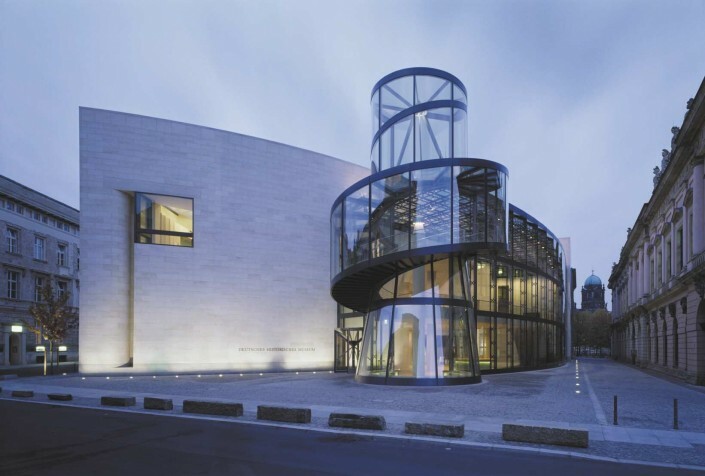 Browse the page dedicated to architecture! 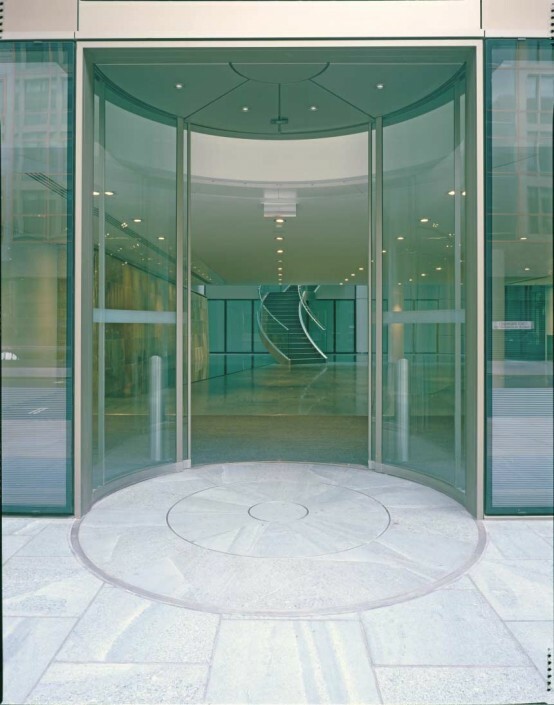 RECORD – automatic doors produced in Switzerland, at high level quality standards, since 1953. 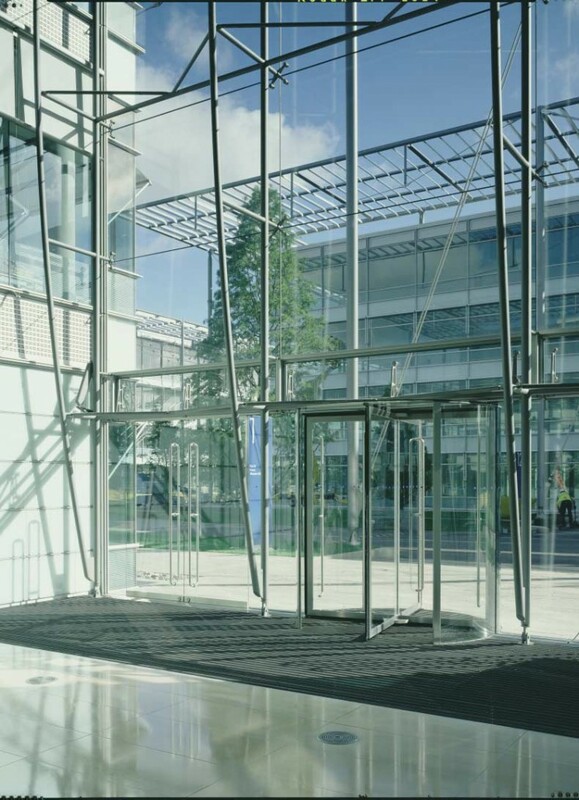 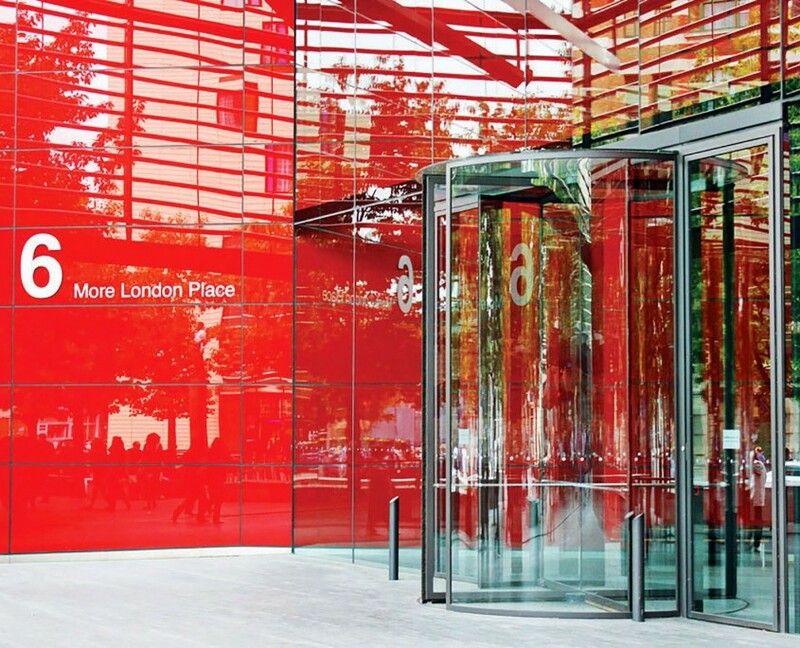 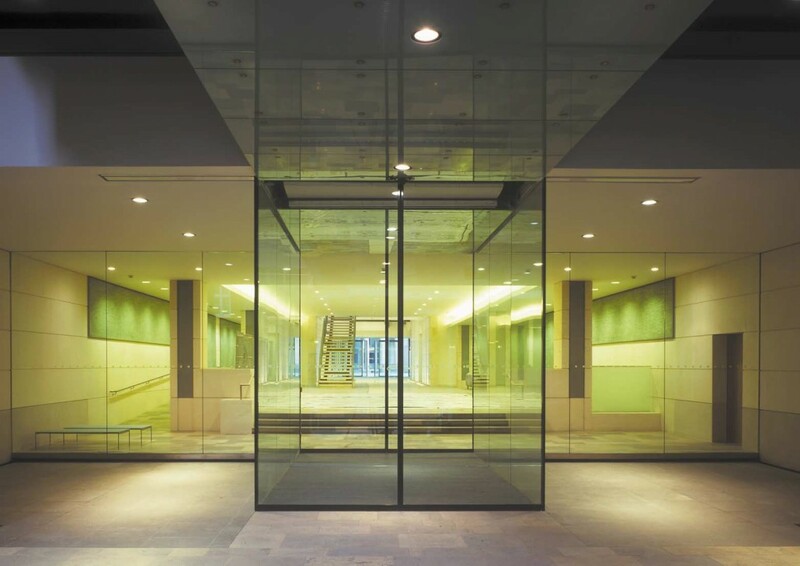 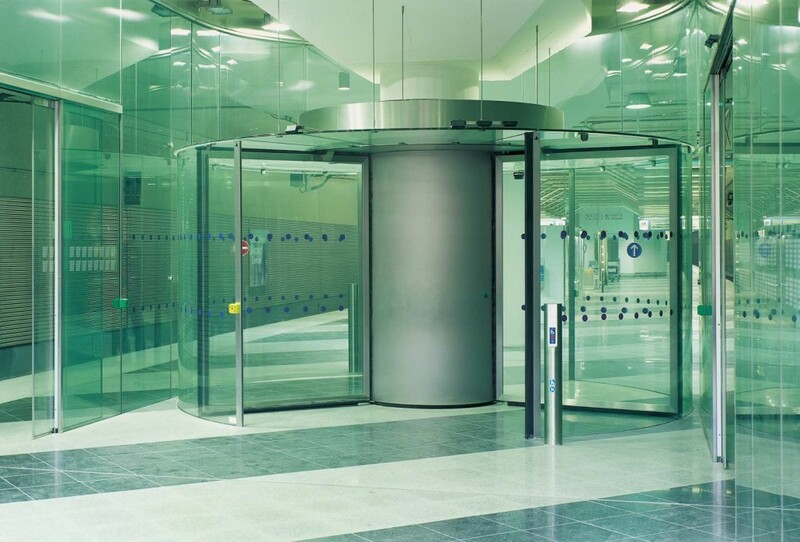 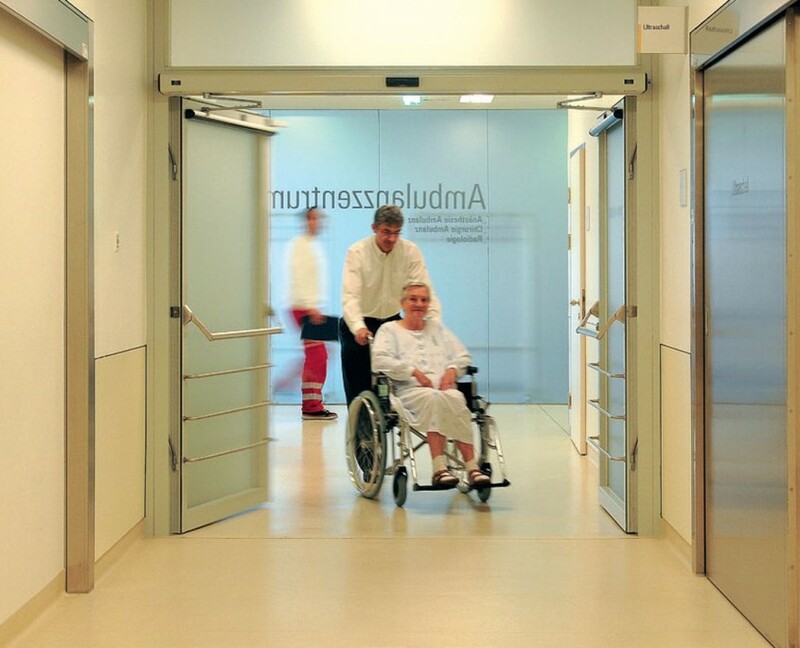 Download the presentation brochure for pedestrian automatic doors! 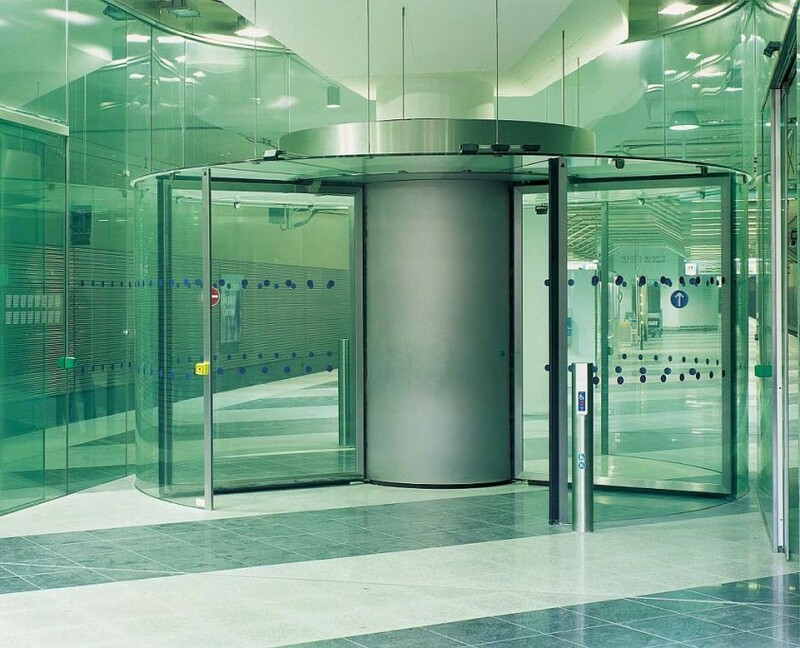 Record has been producing automatic doors since 1953. 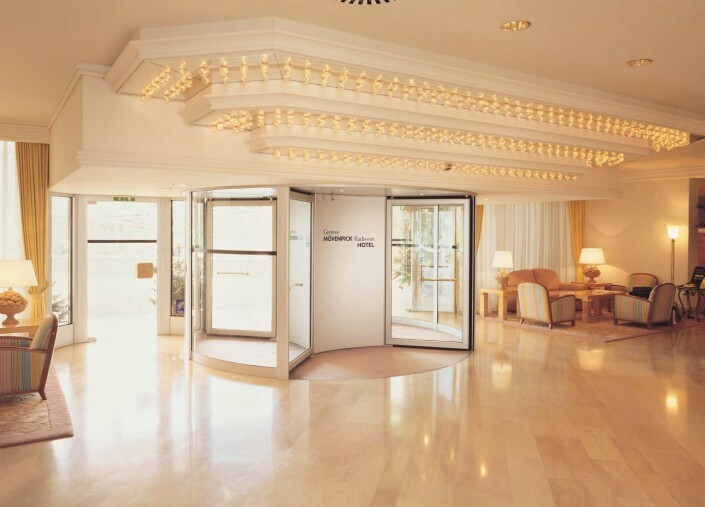 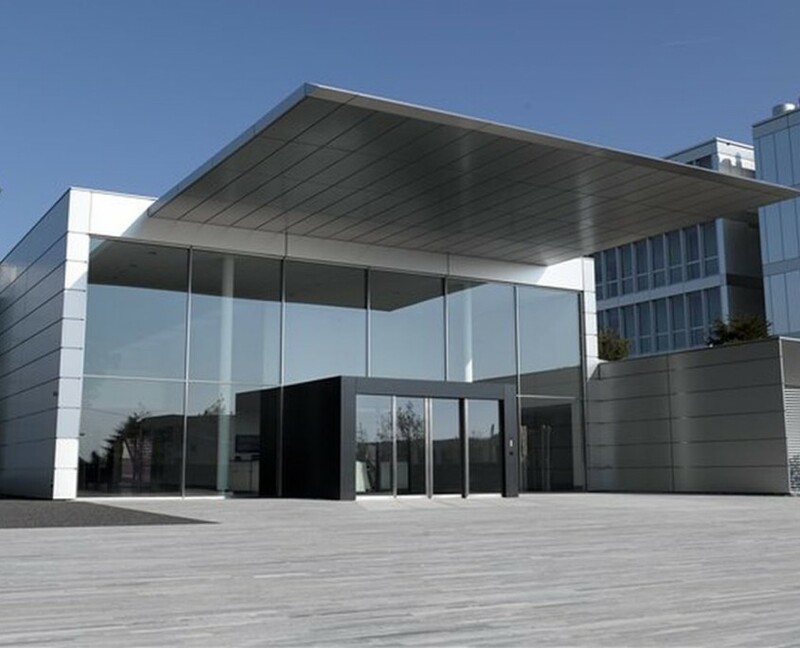 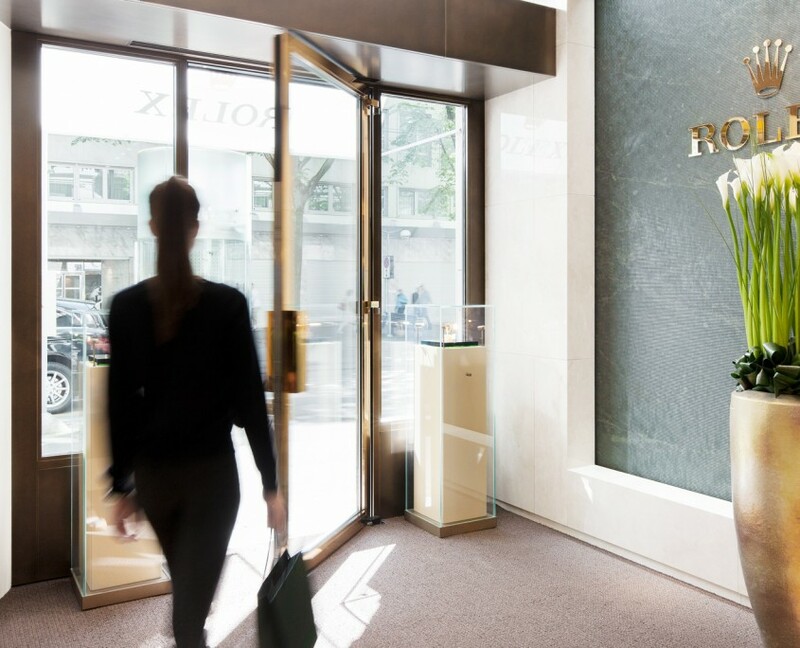 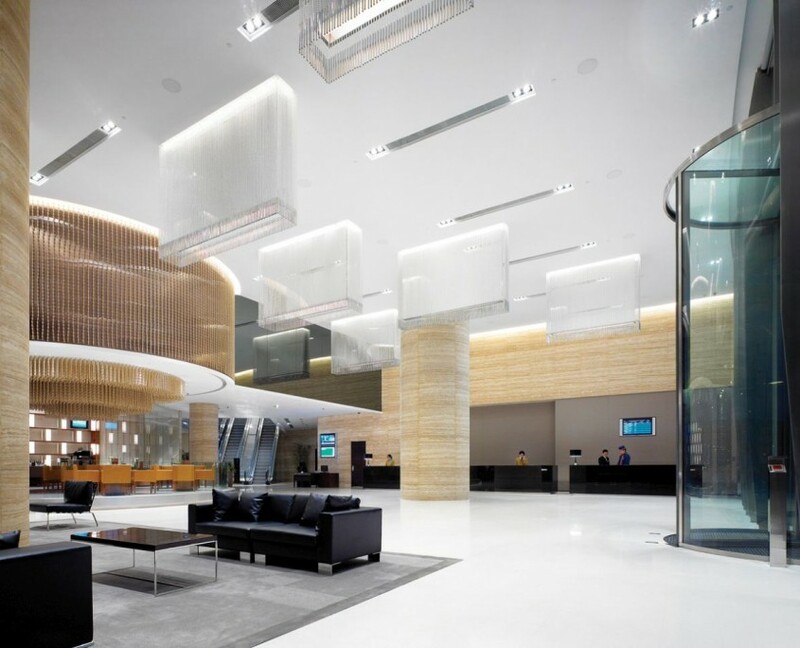 The quality of the solutions and the innovating capacity have turned the Swiss door producer, Record, into an European market leader for automatic doors. 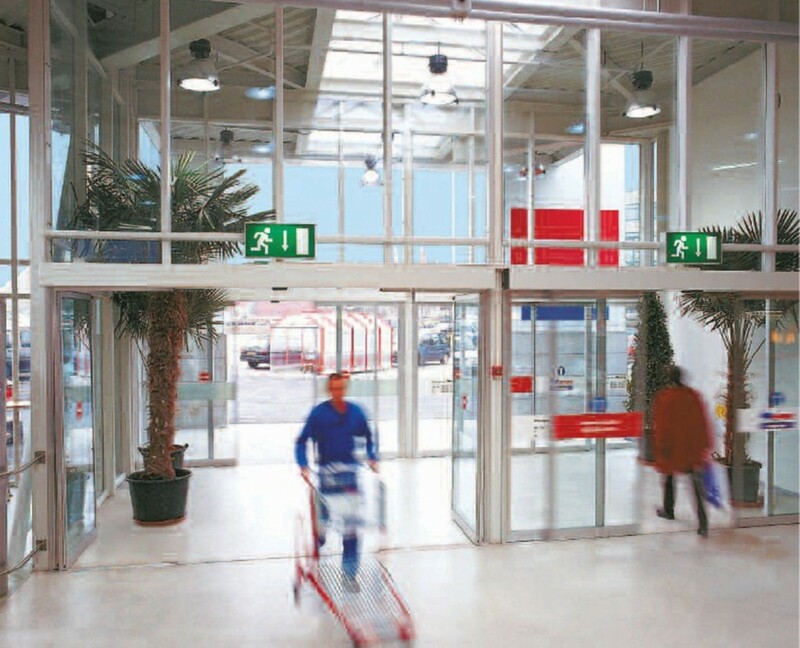 RECORD sells more than 75,000 automatic door operators every year. 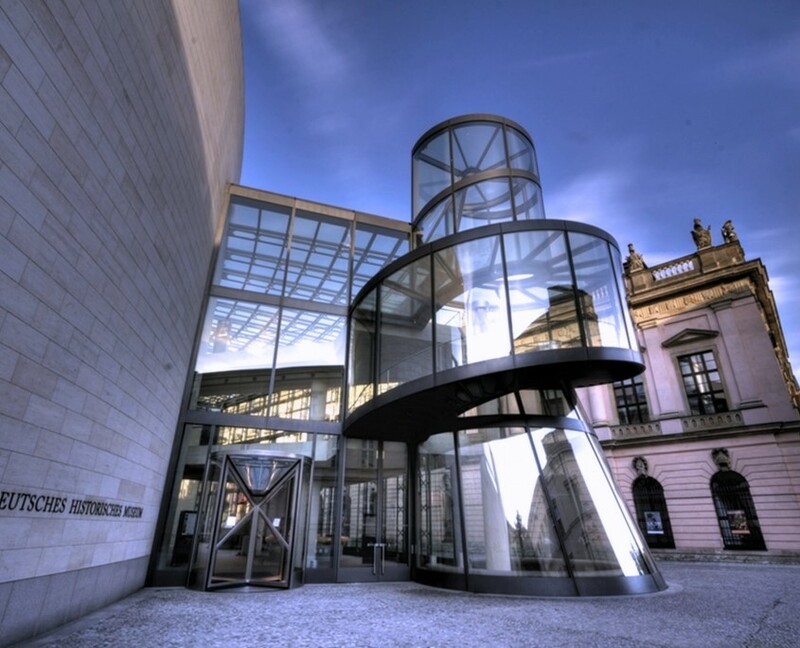 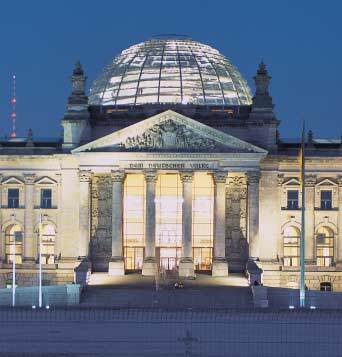 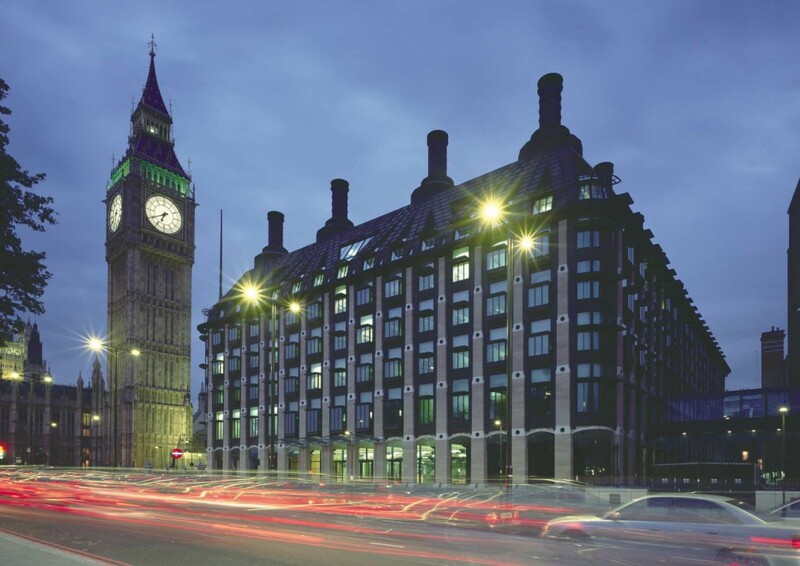 Currently, more than 500,000 automatic doors around the world use RECORD automations.